Italy is rich with historical significance and there exist infinite possibilities for those on a Food Vacation to experience Italy. To engage in an adventure for all the senses, immerse yourself in a region known for it's fabled history, stunning local artistry, breathtaking vistas, true artisan cheeses, wines which embody the very sunshine dappling the vineyards, and local culinary examples with flavors that dance on the palate. That region is Umbria. For those on a Food Vacation, Umbria offers an intimate perspective of all things essentially Italian. 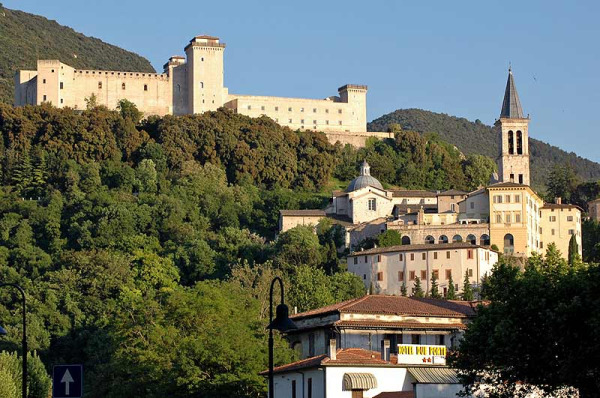 Stroll Spoleto's cobbled streets, as saints and majesties before you, and imagine the walled settlement as it was centuries ago. Climb the hills of Todi, where legend has it Hercules faced down his fire-breathing foe, Caucus, and witness vistas of heart-tugging beauty. The fanciful town of Bevagna beckons you within its city walls.If the timing is right, you’ll be treated to a taste of medieval Italy by way of one of the famed street festivals. 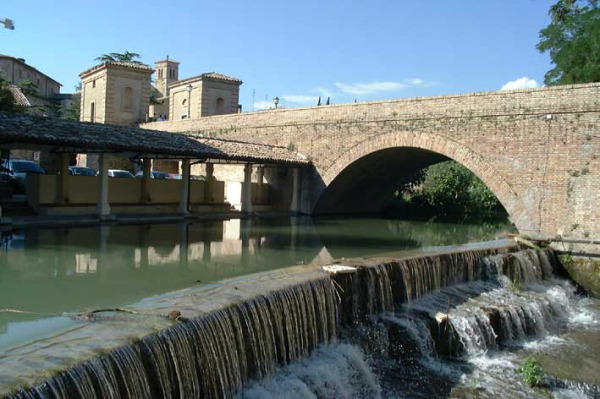 In Montefalco, those on a food and wine tour Italy will sample wines from the oldest, and still operational, winery in Umbria. A sumptuous luncheon proffers celebrated local fare, along with wine made from grapes grown under the Umbrian sun. 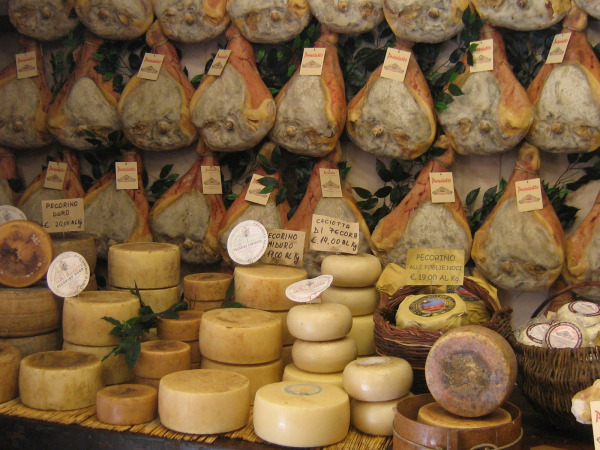 On a Food Vacation in Italy you'll meet Umbrian cheese makers, artisans who craft local treasures which evoke images of rolling hillsides and long lazy days. 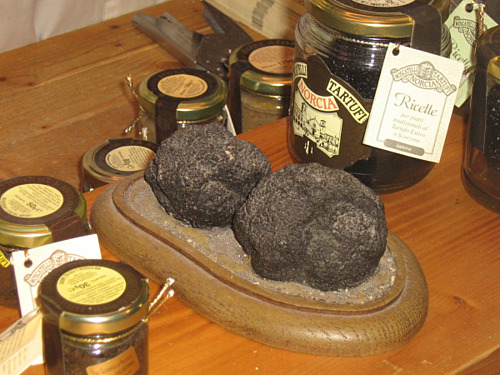 Famed Umbrian truffle farms offer a chance to discover these precious culinary gems for yourself. The chocolate of Perugia is a work of art. Once you taste this sensuous repaste, perhaps one you’ve created yourself, under the tutelage of a master chocolatier, your deepest chocolate desires will be sated. Umbria opens it’s arms in welcome, enfolding you into a region whose history and pride spans bloodlines and borders. Your Food Vacation in Italy becomes your own unique experience, foretold by the ages, philosophers, statesmen and majesties alike, and one you will cherish for a lifetime. Your enchantment cannot be bound by a single visit as you relive your experience again and again. 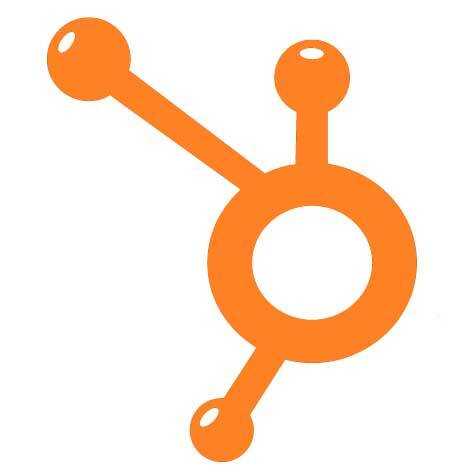 Want to see a sample itinerary in Umbria?